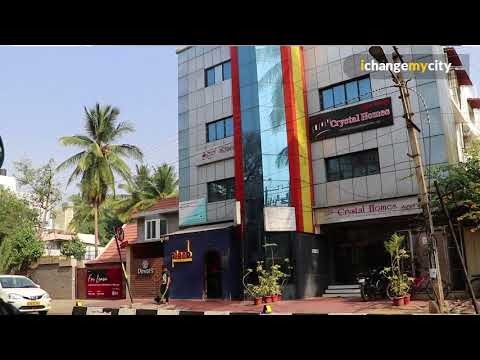 When reckless illegal commercialization threatened the peace of the Indira Nagar neighbourhood, the citizens took it on themselves to fight against it and formed ‘I Change Indira Nagar’ (ICIN) in 2016, a Federation of eight Residents Welfare Associations (RWAs) in Indira Nagar consisting over 200 members. From reclaiming a BBMP playground in Indira Nagar 1st stage which was illegally encroached to voicing out against civic issues and ensuring it’s resolved, ICIN aims to make Indira Nagar, a neighbourhood where all can live peacefully, with access to good civic infrastructure and services. Watch this video story to understand how the ICIN campaign took from zero participation to most of the residents coming together to collectively fight civic issues.